When language barriers become a serious challenge in legal proceedings, you need a legal translation certification help, it is the translation of legal documents, certificates and stuff related to the field of law. 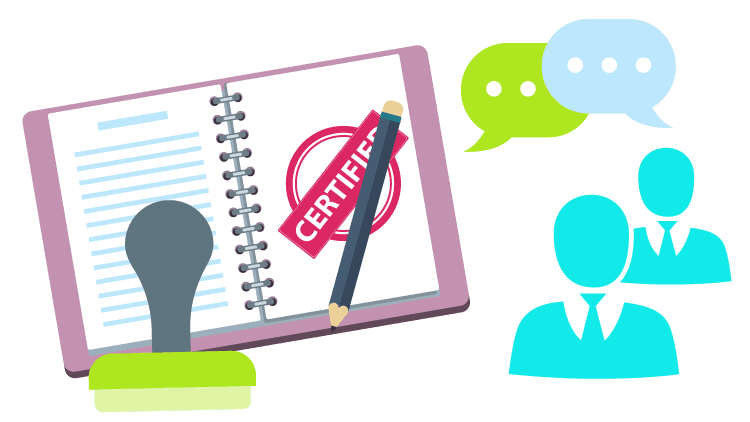 Why certified translation is needed for legal documents? Legal translation is an extremely experienced field of translation that needs professional translators. Legal translators must have awareness of legal terms and recognize their sense effectively to make sure that the legal translations they take on should be 100% accurate. Legal translators must accurately express the information present in the source document, leaving no gap for doubt. This needs professional translation providers who are specialized and experienced in the legal field. One normally needed sort of legal translation certification is the translation of personal wills. Globalization and the growing command of technology have made the globe a smaller place and moving out of the country is not a hard job now. As such, different generations of families can end up speaking different languages. Will translation must be 100% accurate, true and should be approved by professional translators with experience in this field. It also requires legal translation as part of their proceedings. 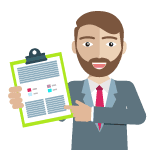 From witness report translation to the translation of different agreements, contracts and additional professional legal translation certification is essential for this job. It is one more significant part of legal translation and one where absolute accuracy is again essential. These sorts of documents include numerous technical and tricky terms, so using a professional legal translator with experience of translating this particular kind of document is definitely a good move. Another form of legal translation is the translation of real estate documents. Whether you’re buying a home abroad or trying to arrange the paperwork for a property overseas that you’ve inherited from one, not speaking the local tongue can make a tense task. With the help of professional translation, you can release the stress out of the process and understand in full what it is that your real estate documents state. 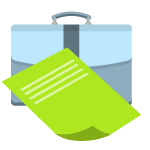 If you are immigrating to the US and your personal documents are written in any other language than English, you will need certified translations for all your documents. We value the importance of privacy in legal translation services and process all such documents under the highest level of safety measures. Our exceptional business allows us to go for the most appropriate translator, or team of translators, for every legal translation project. We are 24/7 available to handle all of your legal translation requirements. 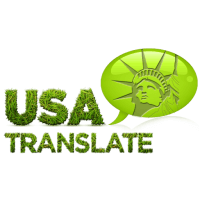 Visit our website for more information and get an instant translation quote for free or drop a line to us for further details.